MAYVILLE – The Chautauqua County Home will be on the market starting January 1. 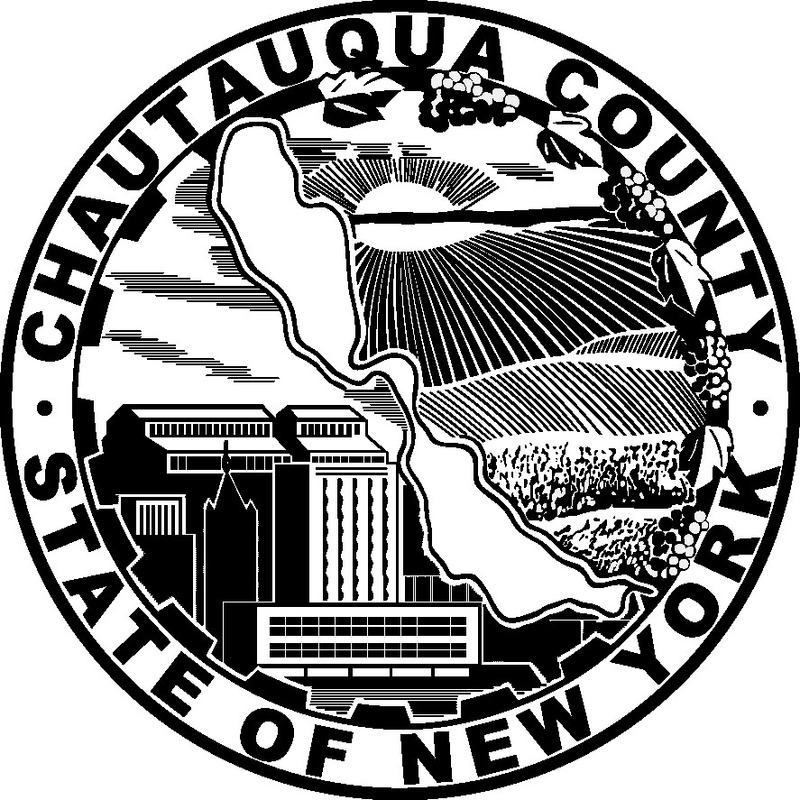 That after the Chautauqua County Legislature approved a resolution last night 13 to 11 to enter into an agreement with the Marcus and Millichap firm to market the potential, sale, lease, or other disposition of the County Home. Following the voting session, County Executive Greg Edwards commended those who helped to pass the resolution. The county will also be able to establish various stipulations regarding the sale of the county home to any perspective buyer. MAYVILLE – To some members of the county legislature, the effort to act on the Marcus and Millichap resolution came as a surprise, considering it was tabled last month with the understanding it would be revisited in January with the arrival of eight new legislators. Keith Ahlstrom of Dunkirk even chastised some of his colleagues for bringing the measure back to the floor last night. While Ahlstrom’s was quick to voice his disapproval of how the process was handled, Legislator Larry Barmore of Gerry defended to move. Barmore was one of the 13 to vote in favor of the measure. Others who supported bringing Marcus and Millichap on board were outgoing legislator Rudy Mueller of Lakewood and Jamestown’s Chuck Nazarro. To hear more from various lawmakers and individuals on the county home marketing resolution, tune in to Community Matters tonight at 6 p.m. right here on WRFA. MAYVILLE – The legislature last night also killed a measure to amend the county hunting law. A motion that was sponsored by Mueller and Sheridan’s Bob Duff and tabled last month did not receive enough votes to come back to the floor last night. As a result, it was killed and will have to be redrafted and re-introduced at a future date. Lawmakers also unanimously approved two motions that will be sent on to Albany. One involved requesting the state provide Medicaid relief to the Chautauqua County, eventually taking over all costs within an eight year period. The other was a request that the state cover any local health department costs involving ground water testing associated with hydro-fracking gas well drilling. JAMESTOWN – Local youth and adults who work with young people will be at the Gateway Center today in Jamestown to attend an Anti-bullying seminar. The “End the Silence, Spark the Leader” Anti-bullying seminar will involve two workshops and include discussions, music, food, and give-a-ways – plus a keynote speech from life coach Jerry Ackerman, who will share several tools with those in attendance. The event is being held in an effort to address traditional bullying along with the ever growing problem of cyber-bullying. The first session is being held from 8:30 to 11:30 a.m. and the second session running from 4 to 7:30 p.m.
JAMESTOWN – The Jamestown School Board has started the process of finding a replacement for outgoing board member Barbara Piazza. Anyone interested in filling the empty seat for the remainder of this term should contact any member of the Board of Education. Interested persons would be able to run in the upcoming elections as well if they wish to continue serving on the board. There will be two seats up for a 3-year term and one seat up to complete the 1-year remaining on the open seat’s term. Piazza was charged Friday with third-degree grand larceny after an investigation revealed she allegedly took more than $19,000 in cash between 2007 and 2011 while employed with Jamestown Area Medical Associates. Piazza began serving on the Jamestown Public School board in July 2010. For more information regarding filling or running for the open seat, contact the Jamestown Public Schools district clerk at 483-4420, or email BOE@jamestown.wnyric.org.